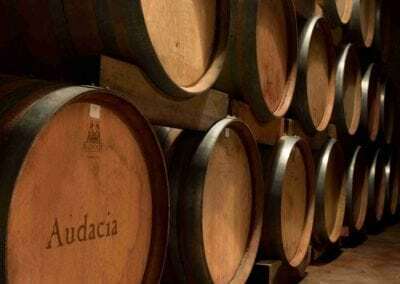 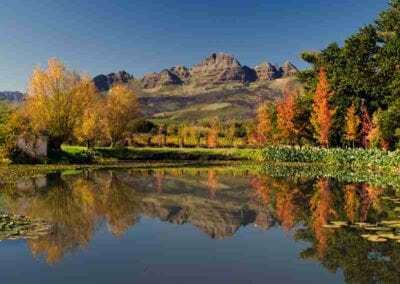 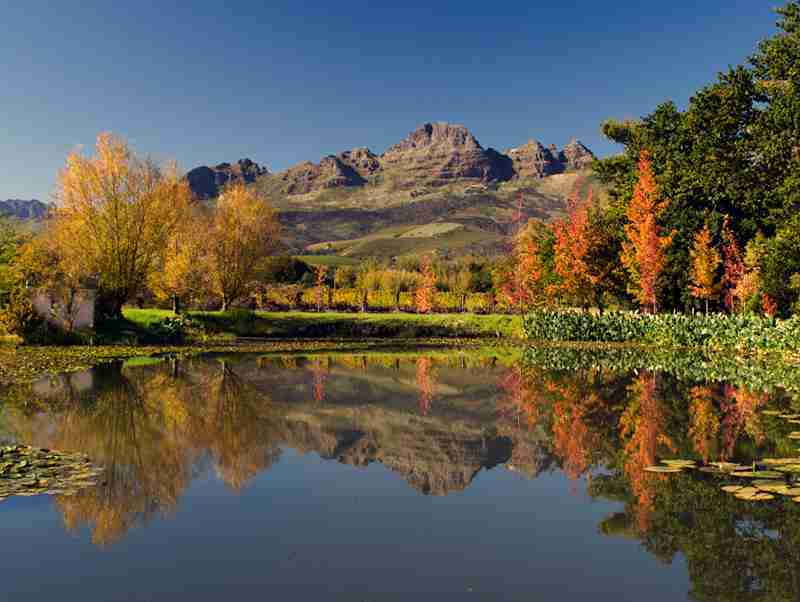 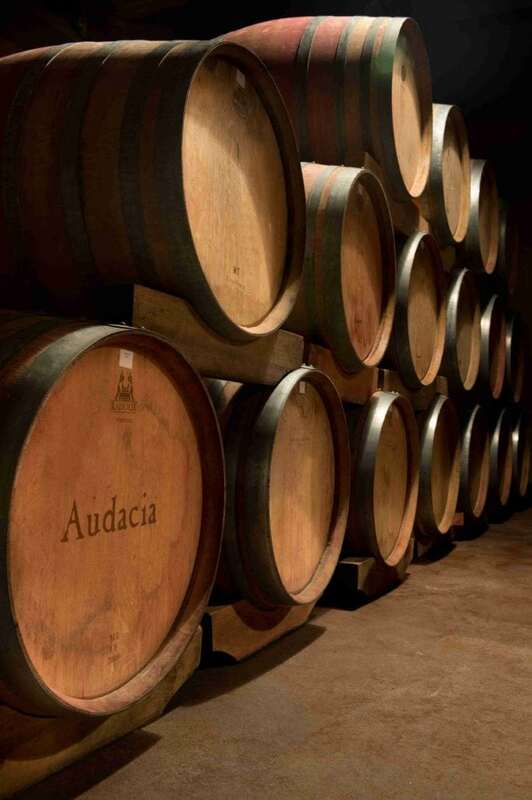 Audacia is a boutique winery specialising in producing ‘No Sulphur Added’ red wines. 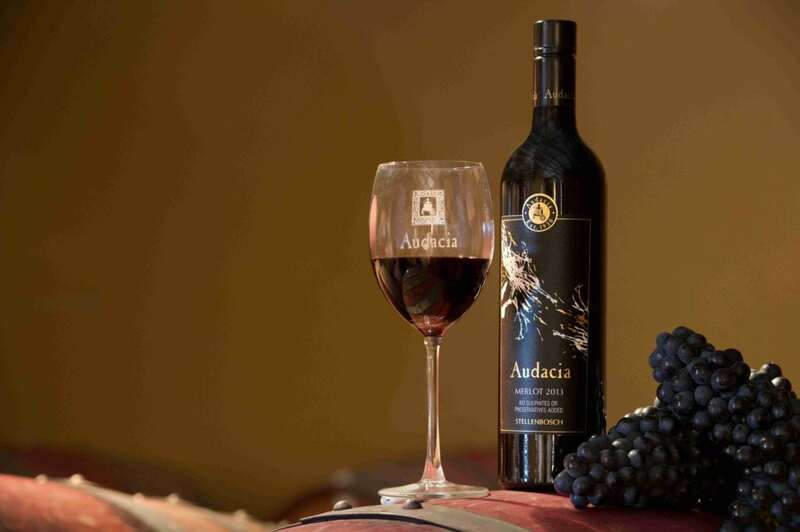 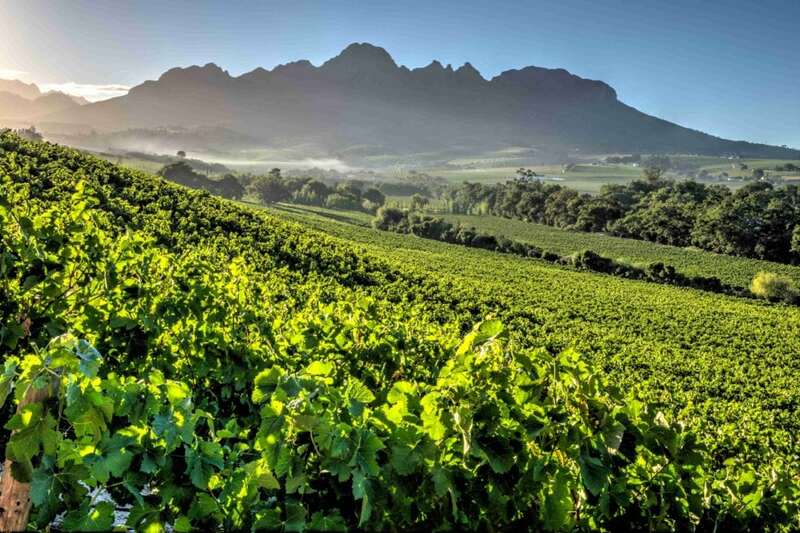 These patented wines are produced using natural indigenous South African wood chips and tannins extremely rich in unique antioxidants and polyphenols that have the power to preserve wine naturally without the need to add Sulphites. 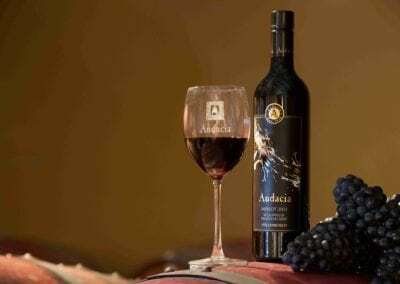 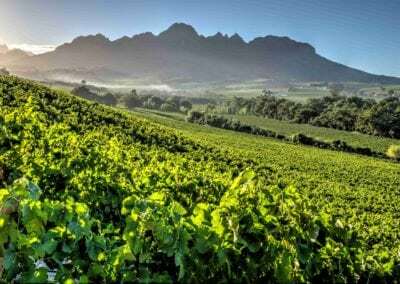 The wines especially appeal to wine drinkers who are sulphur sensitive, suffer with allergic reactions and who really care about what they put into their bodies.